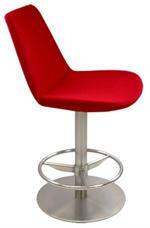 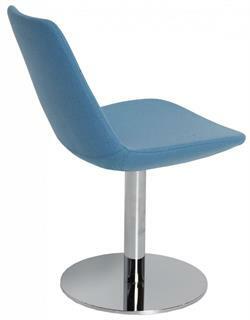 Pasha Wood Barstool or Counter Stool by Soho Concept Furniture. 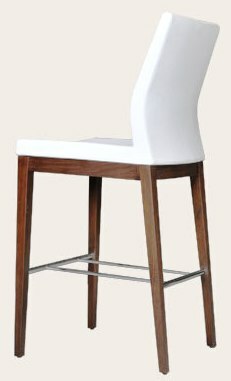 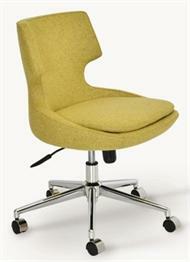 Matching Pasha Wood Chairs by Soho Concept on this website. 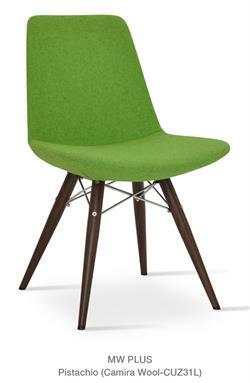 Upholstered in many great fabrics + leather colors. 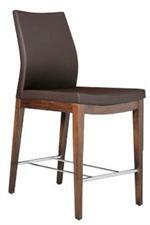 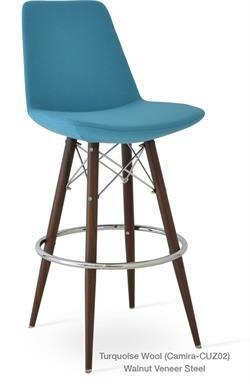 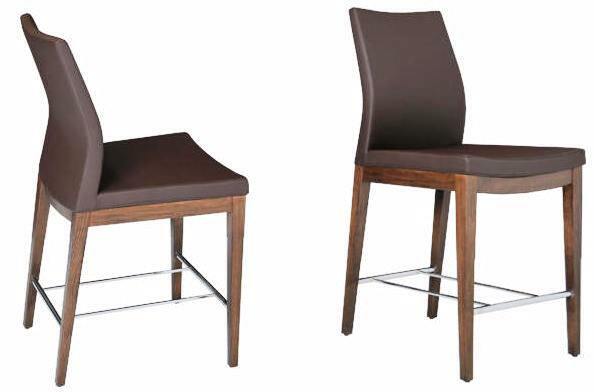 Pasha Wood Barstools and Counter Stools have a sturdy wood base with metal cross bar for extra durability and support. 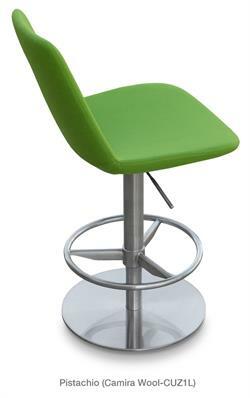 Pasha Wood Barstools and Counter Stools are suitable for residential or commercial use and they are durable, commercial grade quality for contract furniture needs. 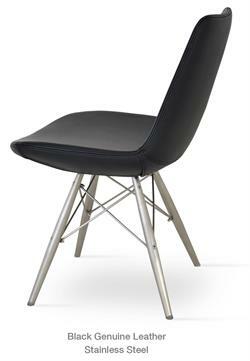 Soho Concept produces original modern furniture designs and also reinterprets the mid-century furniture designs of the Case Study House program (1945-66) which was an exceptional, innovative event in the history of American architecture. 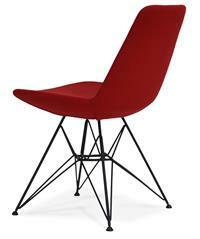 The program's chief motivating force was Arts & Architecture editor John Entenza, a champion of modernism who had all the right connections to attract some of architecture's greatest talents, such as Richard Neutra, George Nelson, Charles Eames, and Eero Saarinen. 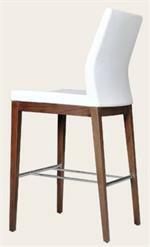 Soho Concept Furniture shows its modern furniture collection at the Las Vegas World Market Center, High Point Home Furnishing Market, Canadian Home Market, Merchandise Mart Chicago, Istanbul Furniture Fair and Dubai Index trade show. 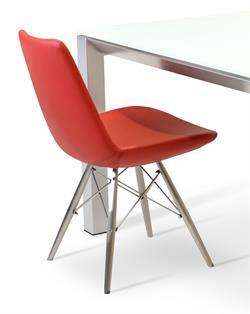 Soho Concept Lead time: Most items in-stock and ship in 7-10 days after you order. 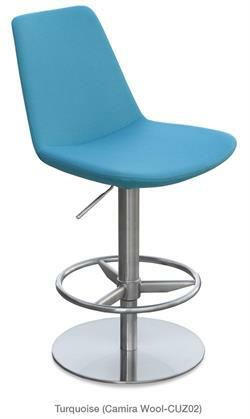 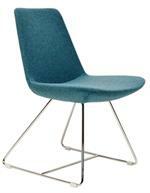 Accurato is an authorized dealer of Soho Concept Furniture. 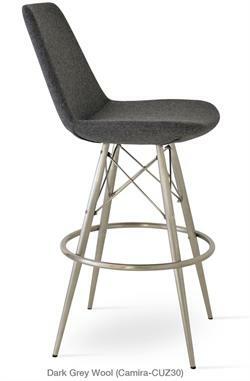 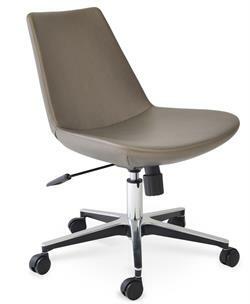 We carry the FULL line of Soho Concept Chairs, Stools, Sofas, Lounge chairs and tables so call or email if you dont see what you are looking for.